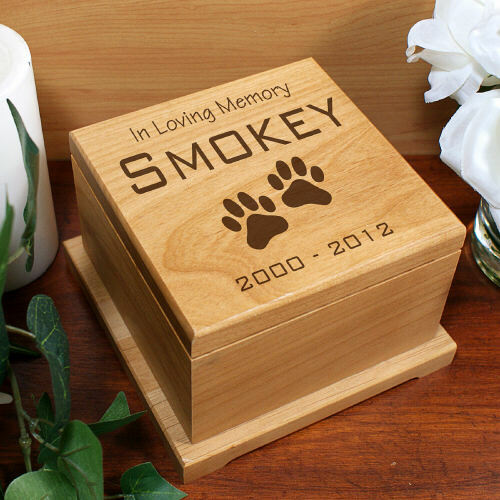 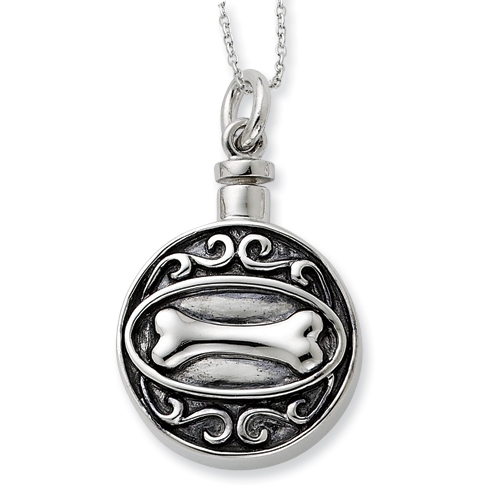 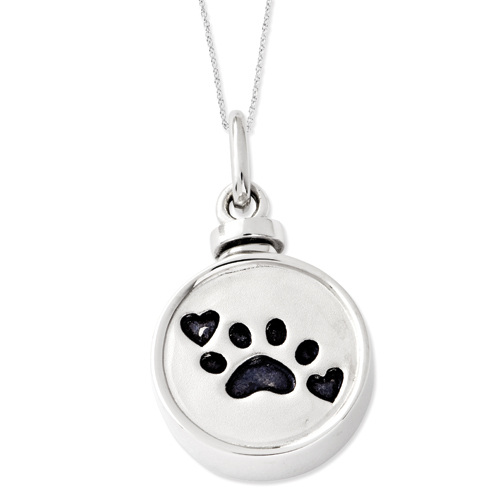 With our Pet Memorial Urns and Pet Cremation Jewelry, you can keep your beloved pet close to your heart. 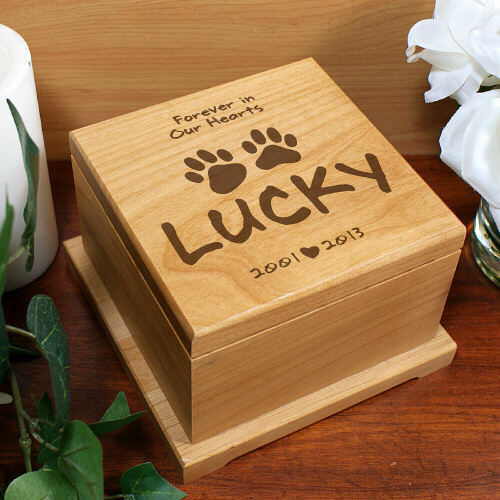 What a better way than to carry their cremains with you wherever you go. Also, we offer a few Memorial Wind Chimes that can hold your pet's ashes. 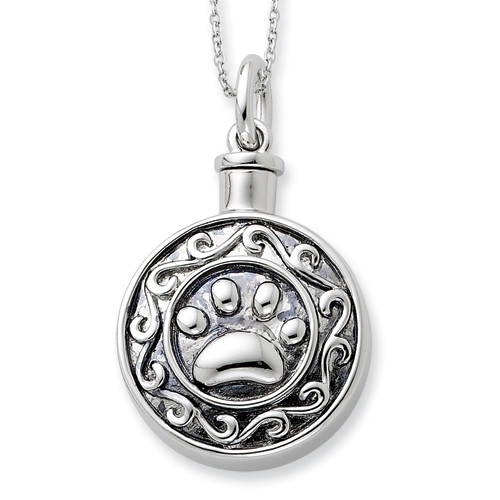 Please let us know if you can't find what you need. 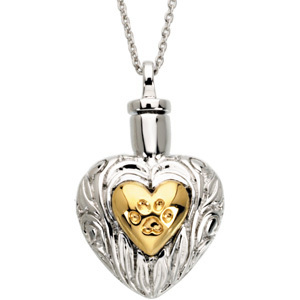 We are always here to help find the perfect keepsake or Memorial Gift for your loved ones.